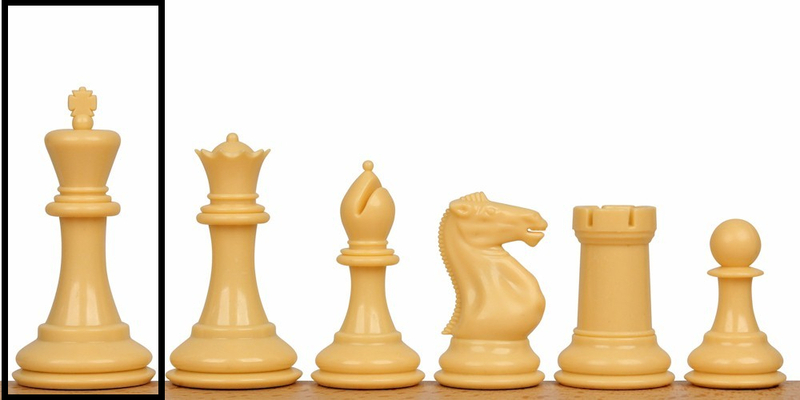 Lost or broken chess pieces happens all the time and it can be expensive to replace an entire set compared to a single piece or two, especially for schools that have classes with dozens of sets or more. 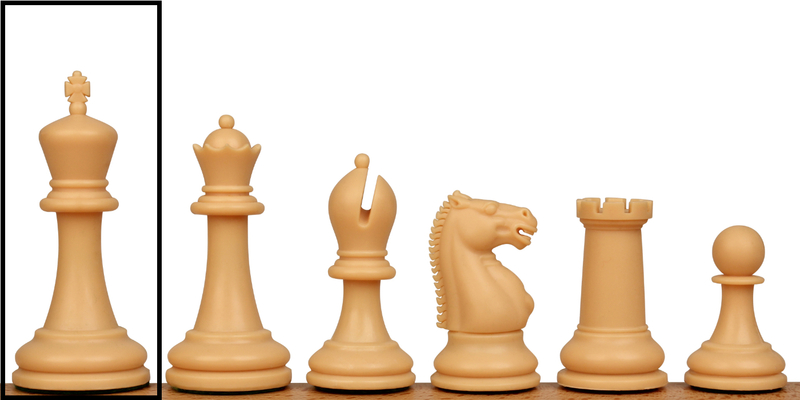 Below you can search for your chess set model and find the pieces you need. 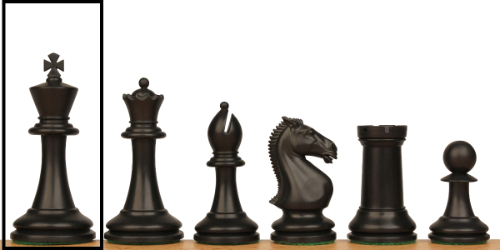 If you can't find the exact one you need, close is often good enough for a game of chess. 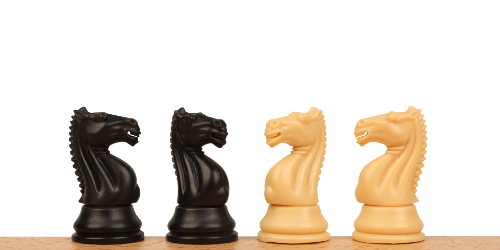 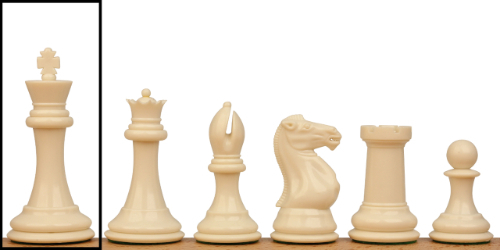 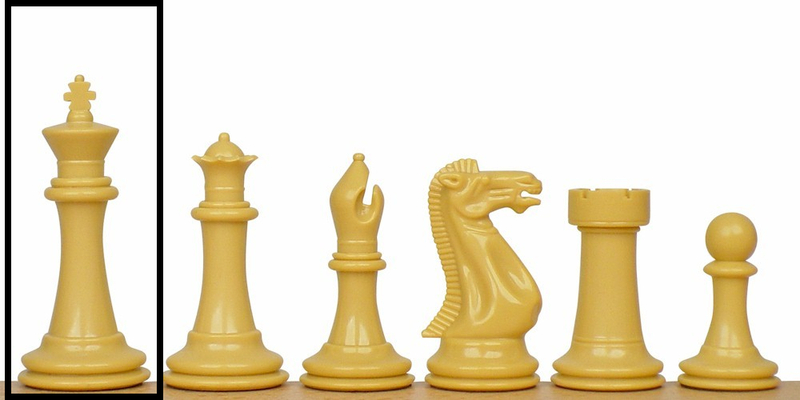 Individual chess pieces are also often used for arts and crafts and promotional programs. 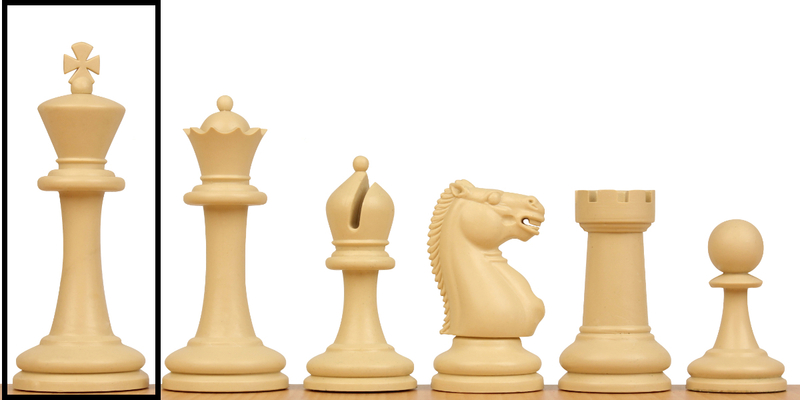 We offer volume discounts on most pieces. 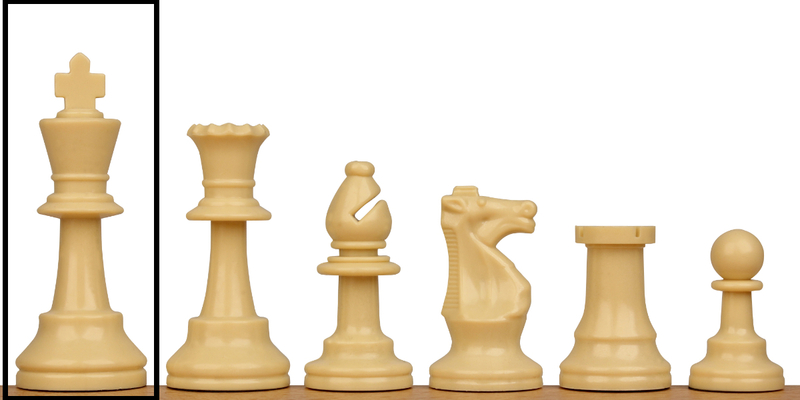 Shop for the replacement pieces you need by model.